Math is one of the most widely disliked subjects there is, but it’s one that almost everybody needs to some degree. Even if you don’t work with math, knowing how to calculate 15 percent of a bill so you can tip waitstaff or knowing how to estimate the VAT on a purchase overseas is a vital skill for day-to-day life. The truth is, math has a bad rep that it doesn’t really deserve. The focus on fast calculation, rote memorization and abstract problems makes a lot of people feel like math is boring or just not something they’ll ever need. But what if you’ve previously decided that you probably won’t need math but now find yourself depending on it for your job? What is the best way to learn math when you don’t have much grounding in the subject? While the specific path you take depends heavily on what you need math for, there are several useful tips and bits of advice that can set you on the right track. You’re much more likely to learn math fast if you engage with the subject and enjoy it as much as possible. You don’t have to be eagerly waiting for every new "Numberphile" video or solving differential equations in your spare time, but the more you can actually enjoy the subject rather than treating it as a chore, the better. Be inquisitive when you learn something strange or counter-intuitive, use analogies and humor to make the underlying ideas more vivid and think carefully about the concepts underpinning the ideas rather than only focusing on how to calculate things or solve problems. In reality, it might be more practical to just try to avoid the main things that make people hate math, rather than trying to enjoy it if it’s not something you’ve liked before. Dr. Jo Boaler, professor of mathematics education at Stanford, writes that the focus on “fast math,” rote memorization and testing under time constraints are the main barriers people face when trying to learn math. This might not seem like it’s a particularly quick learning method, but learning math quickly means having a strong grasp of the fundamentals. If you understand how it works, you’ll intuitively grasp new ideas and see the connections between them rather than simply having to remember a seemingly endless stream of apparently unrelated facts. 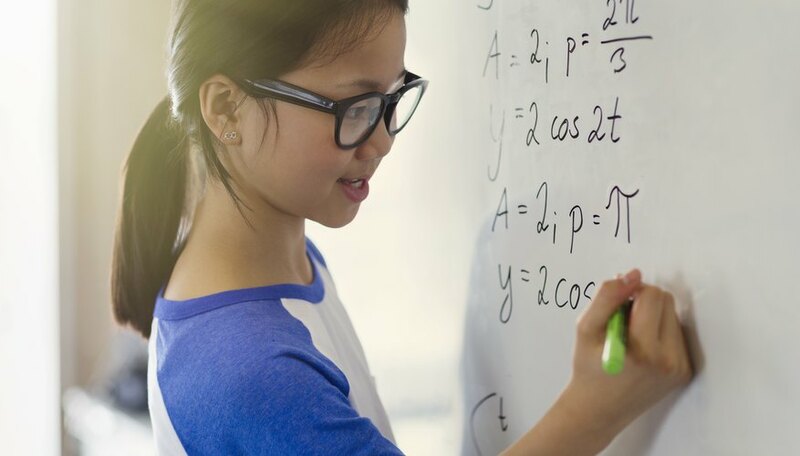 More complex math topics are heavily based on simpler ones, so you need to start from the basics – even if you feel like you have a good grasp of them – before you can go ahead with something more complicated. For example, if you’re hoping to learn calculus, you won’t get anywhere fast unless you have a good grasp of basic algebra and some trigonometry. You need to walk before you can run, and the same basic tip applies to learning math. Memorizing your times tables is less important than being able to work an unfamiliar problem out in a semi-systematic fashion. For example, you might have memorized that 9 × 9 = 81, but if you’re in a high-pressure or stressful situation, it’s easy to forget facts like this. “Number sense” is about being able to work this out from scratch in a simple way. For instance, multiplying by 10 is much easier, so you could work it out by calculating 9 × 10 = 90 and then subtracting the extra “9” you’ve included in this calculation (because you’ve worked out 10 groups of nine instead of nine groups of nine) to get 81. In the same way, faced with a problem like 13 × 8, which you probably don’t have memorized, you can either work from 12 × 8 = 96 and then add an extra eight, or you can even note that 13 × 8 = 13 × 2 × 2 × 2, so doubling 13 three times over will lead you to the right answer (twice 13 is 26, twice that is 52 and twice that is 104). This type of strategy – and similar ones – will help you with basic calculations much more than memorization ever will. If you only need some basic skills like working with decimals and percentages, there’s no need to task yourself with learning geometry or even trigonometry. But if you’re hoping to go into physics, you’ll need background knowledge in many more topics, including algebra, calculus, vectors and more. The best way to learn math quickly is to choose the shortest path through the subject you need in order to achieve what you want. Make sure you cover all of the basics, but if you’re in a rush you can afford to specialize after that. Math is a strange subject because you generally learn much more quickly by doing it. Reading books and seeing examples is useful, but it’s no substitute for actually tackling questions yourself. So don’t skip the practice questions included in your book or on the website you’re using: Work through them and if you get them wrong, look at what you did and try to understand why you got it wrong. Mistakes happen in math – so don’t be discouraged – but they may hint at gaps in your knowledge, and you should try to understand why they happened and what you didn’t quite grasp. If you need it, go over the relevant sections in your book again until you understand your error. 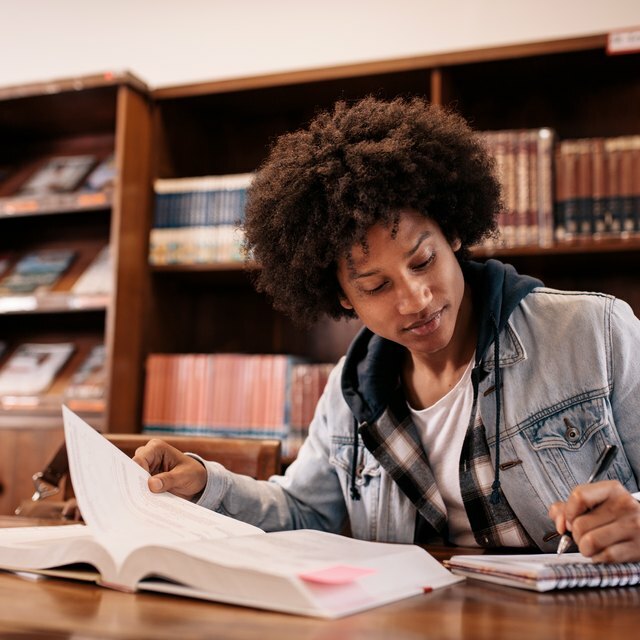 Words like coefficient and quadratic show up all the time when you’re studying math, but you need to understand what they mean to really get anywhere with your reading. If you’re in a rush, the best advice is to write key definitions and terms down in a notebook for easy reference. You can use an online version (see Resources), but writing definitions in your own words helps with learning too. Developing “number sense” is really about learning a range of strategies to tackle calculations. As well as the two mentioned earlier, there are many tips to learn math easily that are worth picking up. For example, two-step addition helps you solve addition problems by first adding what’s easy and then adding the rest. So if you’re faced with 93 + 69, you can struggle through with the standard method (adding 9 + 3, carrying the one over to the “tens” place and so on), or note that 93 + 7 = 100. So take that 7 away from the 69 to leave 62, and add 7 to the 93. This reduces the problem to a much easier one: 93 + 69 = 100 + 62 = 162. You can do the same basic thing with subtraction, too. In other words, 14 groups of 90 is the same as 10 groups of 90 plus 4 groups of 90. By understanding the nuts and bolts of the process of multiplication, you can find ways to simplify and solve even seemingly complicated problems. There are a lot of similar tricks like this you can learn (see Resources), and they’re very useful if you’ll need some grounding in fast calculation without a calculator. Problems are a key part of math, and learning some strategies for solving them can get you through most situations. The basic tips when you’re solving problems are to focus on what you’ve been told (i.e., what you know), what information you need and what you’re looking to find at the end of the problem. Extracting these key bits of information out of a question often points you in the right direction when it comes to an equation to use or an overall approach. It also helps to look for terms that hint at what you need to do. For example, “when the value of y is reduced by x . . .” means “when x is subtracted from y . . .”; “by calculating the ratio of x to y . . .” means “by dividing x by y . . .”; and so on. Of course, the more practice questions you tackle, the better you’ll perform, but these basics tips can really help get you on the right track even for unfamiliar problems. Johnson, Lee. "How to Learn Math Fast." Sciencing, https://sciencing.com/learn-math-fast-2309618.html. 27 November 2018.